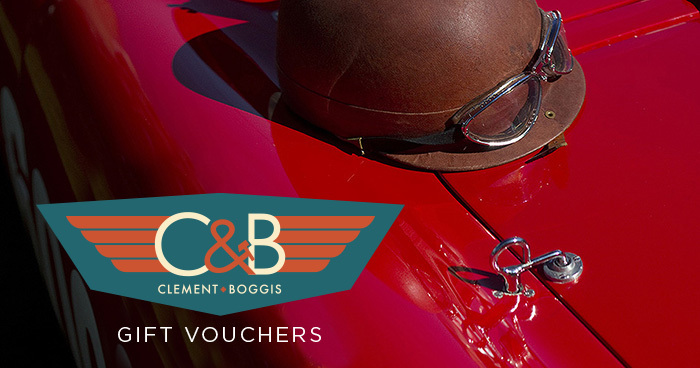 If you’re not sure of the difference between a gasket and a gudgeon pin but want to give the classic nut in your life a nice surprise, why not buy them a C&B Gift Voucher? Select the denomination you would like between £1 and £1,000 and it will be added to your cart. Once you check out a special code will be sent to the email address you enter. This can be used against future purchases.